Perhaps most famous for it’s pyramids, Egypt is probably the second most important country mentioned in the Bible, with Israel being the first. With the exception of the pre-flood world, the majority of Genesis revolves around Egypt. All links open in a new tab or window. 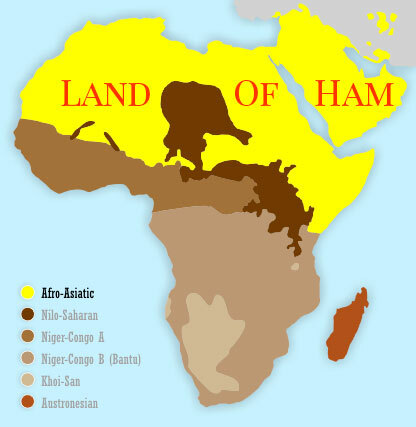 One of the alternative names the Bible uses for the geographic area is “the land of Ham”. This reference is made three times in scripture. If white Bible scholars choose to teach that Ham was Noah’s black son, it is dishonest to then say that “the land of Ham” was not full of black descendants of Ham, which included Mizraim (Egypt). Because the Bible formerly recognizes Egypt as descendants of Ham, those the claim it’s origin as European have to be classified as false teachers. The name Mizraim means “tribulation”, which is important because it is translated differently throughout the Bible. It is important to understand this because it is foundational to Bible prophecy. Sometimes it’s translated as the proper noun “Mizraim”. Sometimes it’s translated as the proper noun “Egypt”. Sometimes it’s translated as the improper noun “tribulation”. 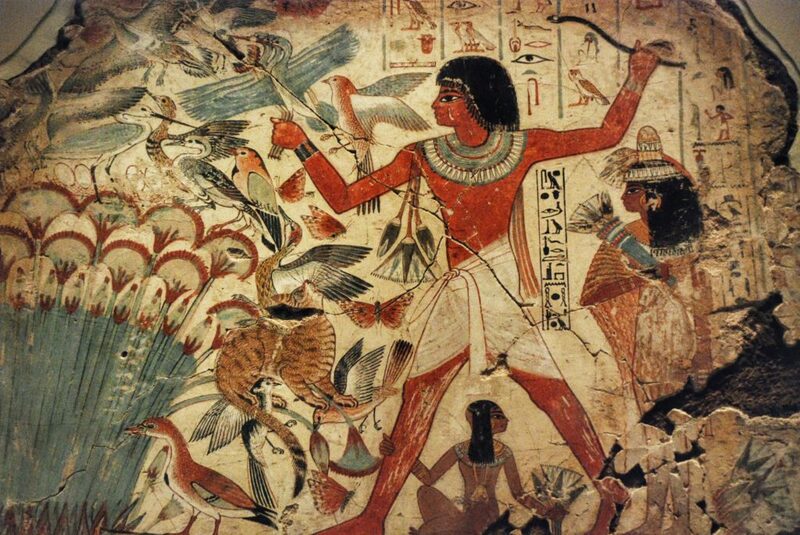 According to the Bible, Egypt was also known as “the land of Ham”, which presents an interesting scenario. Egypt is located in Africa, and is recognized as a black civilization by the vast majority of people. The Bible tells us that Egypt was named after Ham’s son Mizraim. 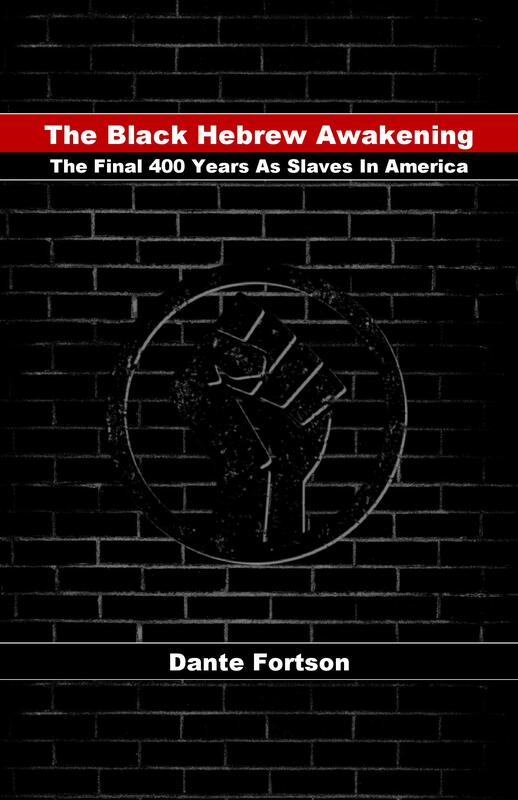 The majority of scholars teach that Ham is the origin of black people. If Ham was black, then it makes sense that his sons were black too. 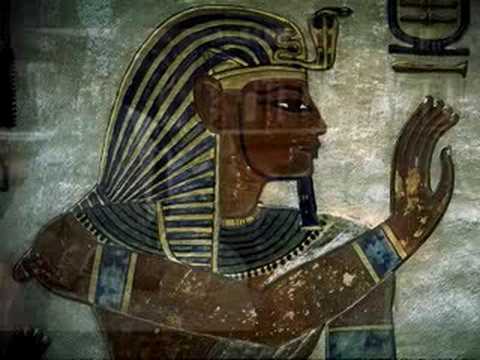 It is important to establish the fact that Egypt was a black nation, so here are two videos that drive home the point. Some of the same white teachers that teach that Ham was black, will then contradict themselves by saying that Egyptians weren’t black, Canaanites weren’t black, and Libyans weren’t black, even though all of them are brothers to Cush, whom they acknowledge as black. To a rational person, the red flags of false teaching should instantly be raised. There’s no evidence of white Egyptians ever existing. Egypt was always recognized as a black nation until white people realized that Hebrews were described as looking like Egyptians. 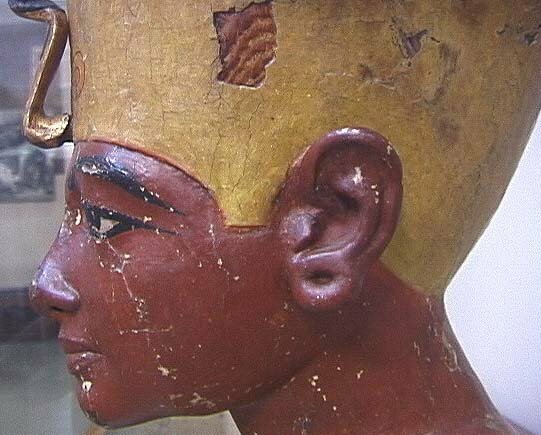 White teachers that deny the factual history of black Egypt do so to avoid admitting that Hebrews lived in Africa, married African people, and therefore looked like African people… with black skin. What makes many European Christians uncomfortable is that Hebrews get mistaken for Hamites from Genesis through Acts. 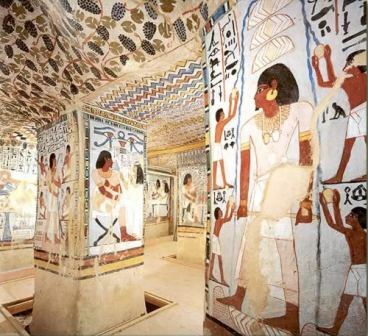 We know what Egyptians looked like without an ounce of speculation because Egyptians painted themselves as black people. Those that deny this are simply denying the truth. If we look at the three examples above, we can clearly see that Egyptians were black people. Now that we know what Egyptians looked like, let’s look at several scriptures that mention Hebrews being mistaken for Egyptians. Because he was sold into slavery, Joseph lived most of his life among the Egyptians. If his skin color was different or stood out, his brothers would’ve recognized him easily. He was old, spoke Egyptian, and had the same skin color as Egyptians, which is why they didn’t recognize him. When the Canaanites saw the nation of Israel sprinkled with elders from Pharaoh’s house, they mistook them all for Egyptians. Early in scripture, God uses Egypt as a refuge for his people in times of trouble. Not only do they take refuge in Egypt, but it is also a source for riches as well. When Abraham and Sarah sought refuge in Egypt, Pharaoh took a liking to Sarah, and took her as his wife. After God appeared to Pharaoh in a dream, Sarah was restored to Abraham (Genesis 12:1-18), and they left Egypt with riches. When Jacob and his family had to endure the famine, he sent his sons to Egypt, where his son Joseph had been sold into slavery, but had risen to power. After being sold into slavery to Egypt, Joseph slowly rose to power and eventually used his power to provide a safe place for his family to live. Most of us know that when Jesus was born, he and his family were forced to flee the persecution of Herod. However, many times we tend to forget that they escaped by fleeing to Egypt. From the very beginning, Hebrews mixed and married with Egyptians, and there were even Egyptians that left Egypt with the Hebrews during the Exodus. Hagar was Sarah’s Egyptian handmaid. When Sarah failed to get pregnant, she offered Hagar to Abraham, and she bare Ishmael. After rising to power in Egypt, Joseph was given an Egyptian wife named Asenath. She bares him Ephraim and Manasseh, who will eventually be included into the tribes of Israel. Solomon had many women, but there are only three that were singled out in scripture. One of these three was the daughter of Pharaoh, whom Solomon married for political reasons. This history is wonderful and well linked.